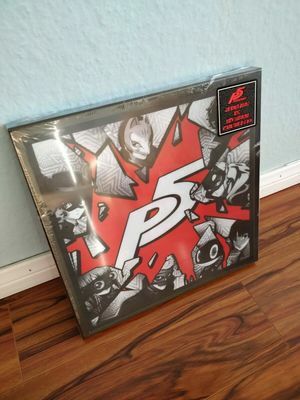 PERSONA 5 DELUXE EDITION iam8bit 6xLP Vinyl Record Boxset SEALED. Condition is New. Comes shipped with the original shipping box from iam8bit, I am the original owner. Smoke-free home.